Good morning bargain hunters! Who's up for a challenge? 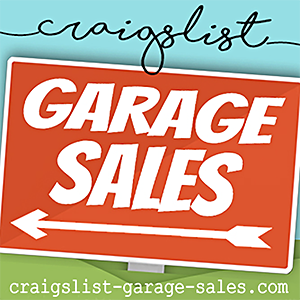 I have 20 Community Garage Sales for you on this weekend's calendar — 7 City-Wide Garage Sale events and 13 Neighborhood Garage Sales happening in and around Oklahoma City and Tulsa and throughout the state. Your mission, should you choose to accept it, is to make it to as many Garage Sales as you can! The National Weather Service predicts mostly sunny skies throughout Oklahoma today (Friday) with high temperatures in the 60's. There is a 100% chance of rain on Saturday. Fortunately, the sun should come out again on Sunday about the time Garage Sales open for business. 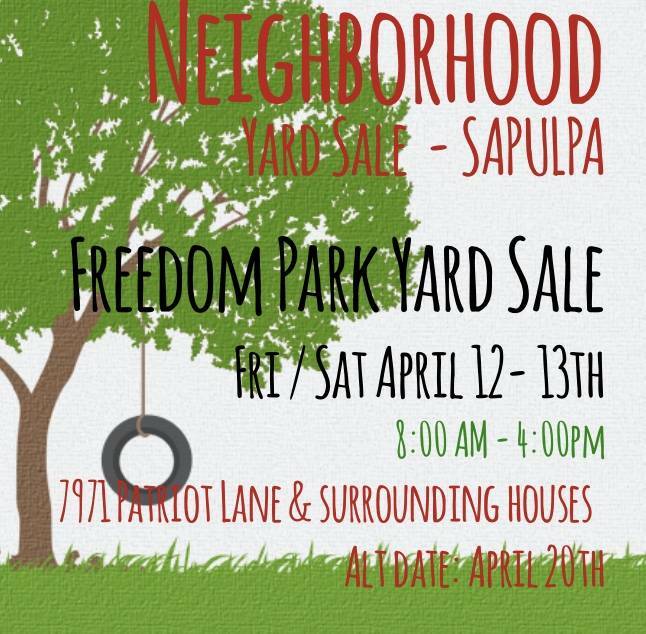 A rain date for the Freedom Park Neighborhood Garage Sale in Sapulpa is scheduled for April 20th. 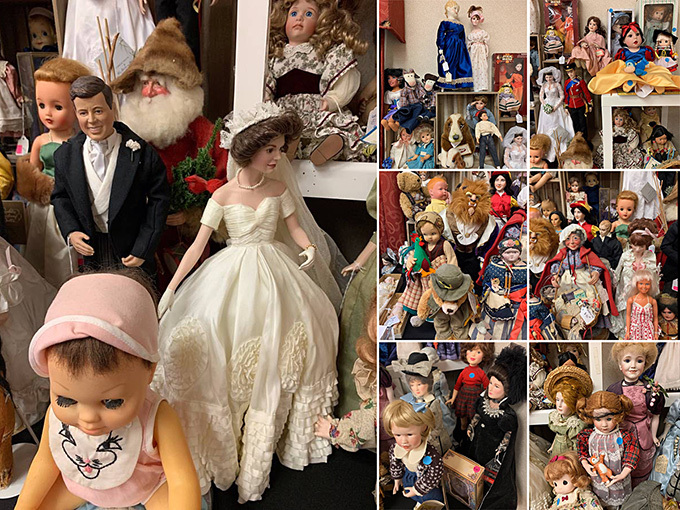 A large collection of antique, vintage and collectible dolls will be for sale at this home in Glenpool (near Tulsa) during the Glenpool City Wide Garage Sale on Saturday. 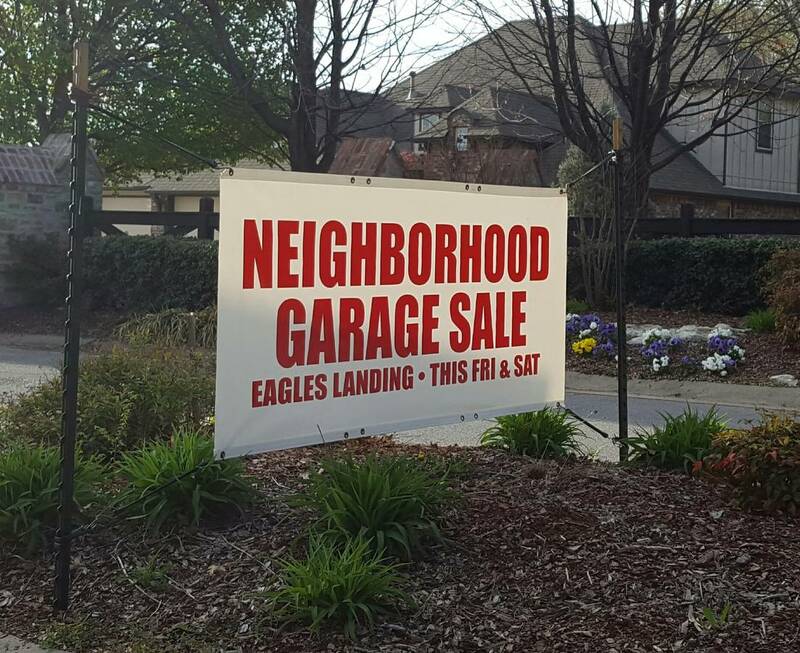 Click on the event name to visit a neighborhood garage sale's web page for more details, maps, photos, etc. 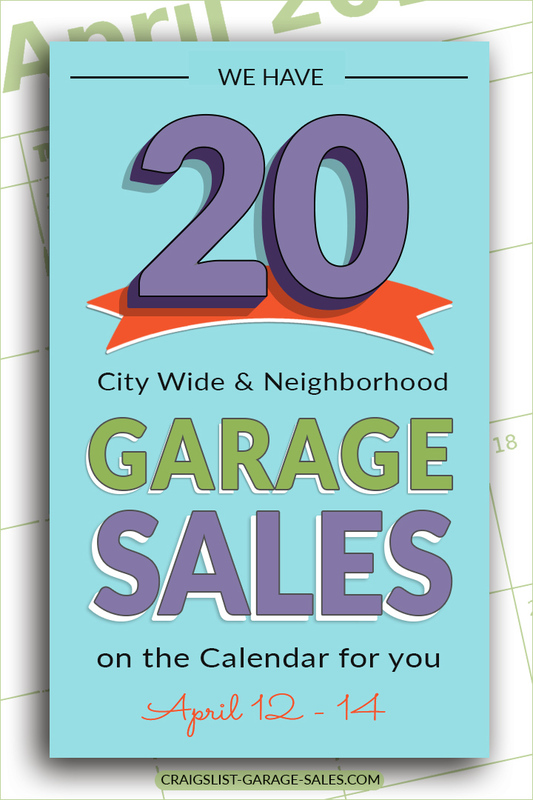 Please support these wonderful communities by sharing the City-Wide & Neighborhood Garage Sale Calendar with friends and family. 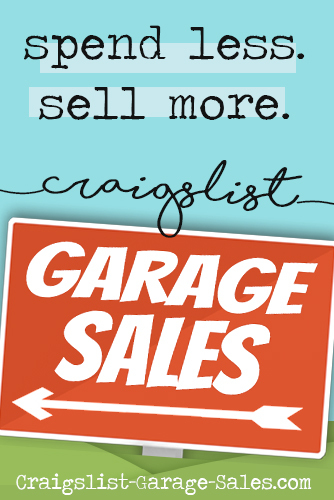 Free Garage Sale clip art! 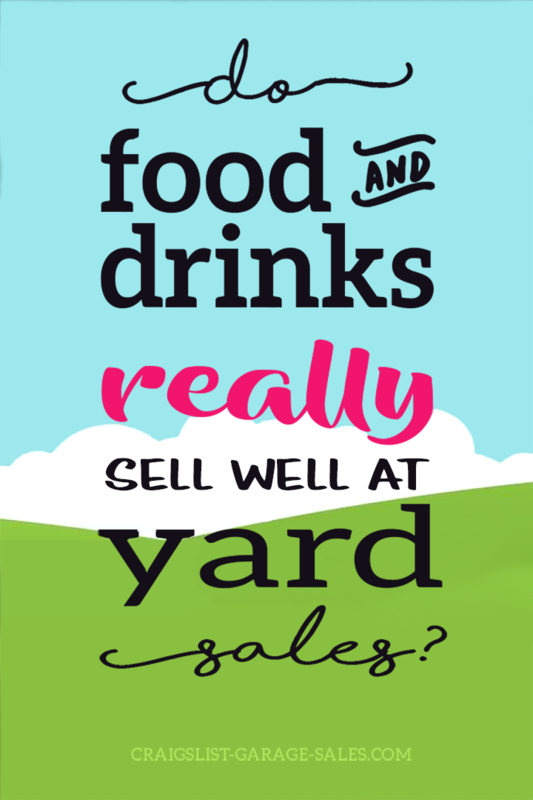 Large, high-quality images for your flyers and signs.